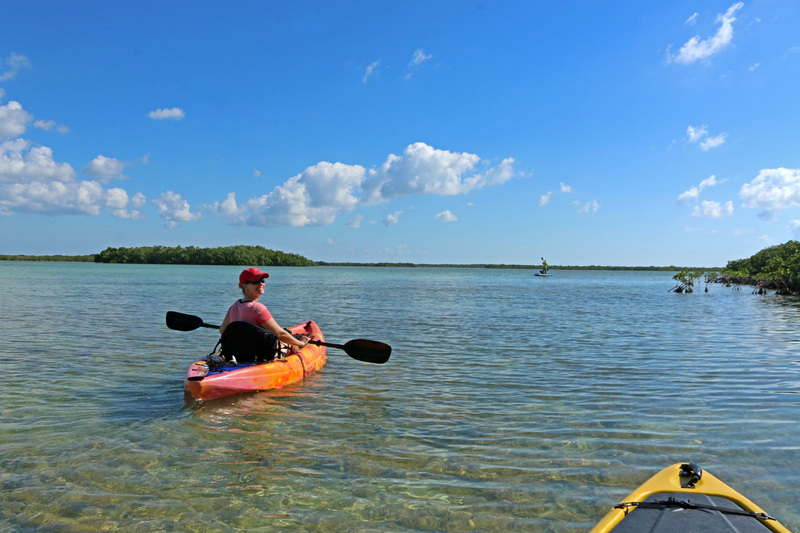 Nothing beats kayaking in the Florida Keys; on a clear day the water and sky almost blend into each other! the Great White Heron National Wildlife Refuge includes undeveloped mangrove islands, completely full of squawking birds. Will have to add that to my bucket list! Beautiful.